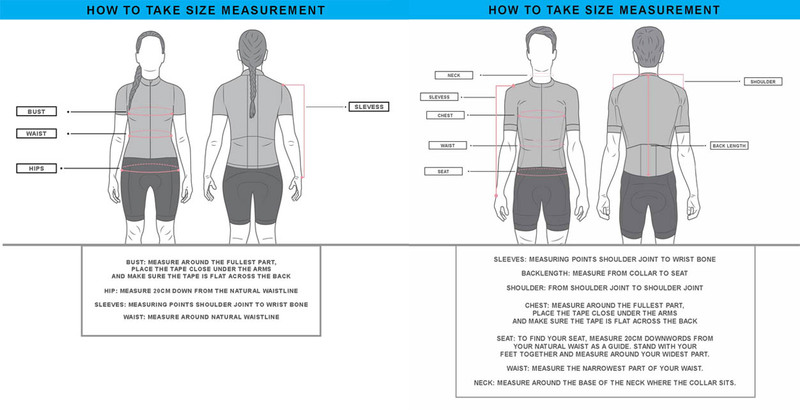 Are you ready to change the world as we are bestowing a superhero costume for you? 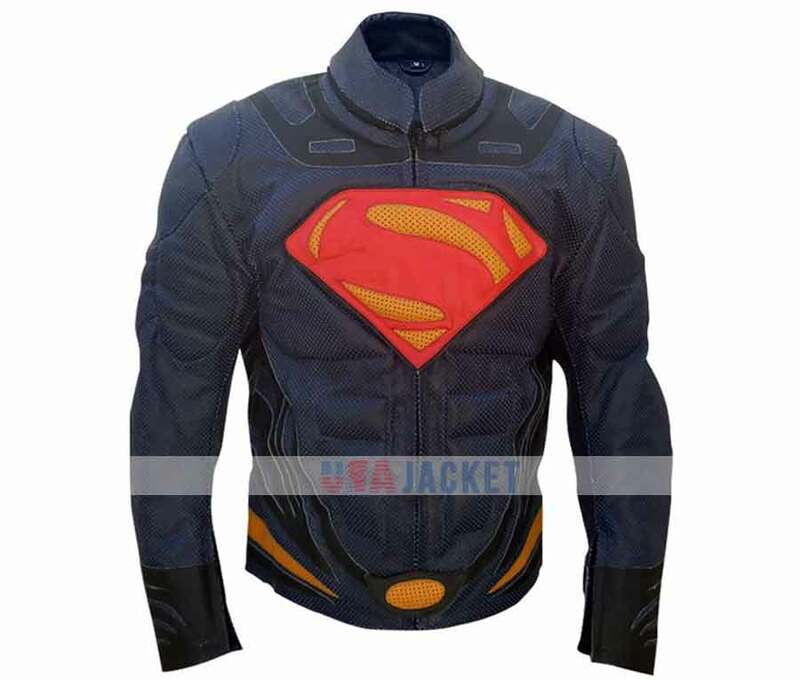 If you wish to dress like a Superman, then the Man of Steel Jacket is the perfect choice for you to wear. 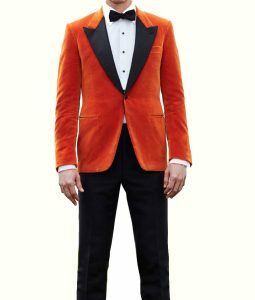 This is the improbable jacket accustomed by Henry Cavil as Clark Kent in the Man of Steel movie. 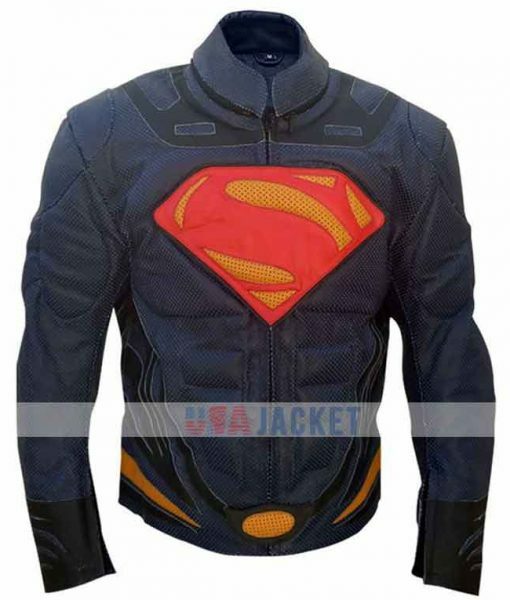 The Superman Jacket is styled from Synthetic leather material with viscose inside. 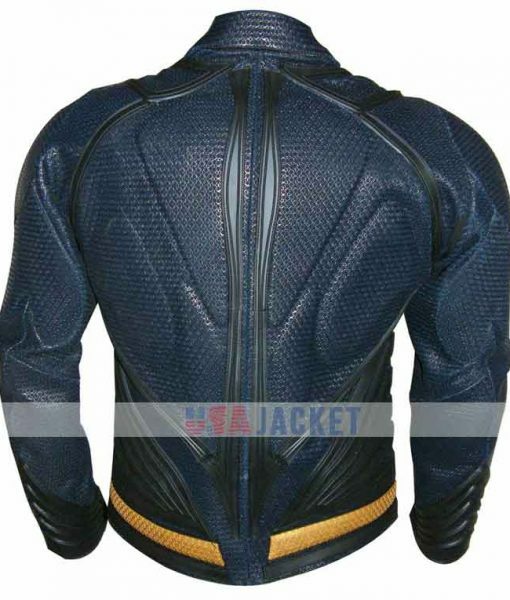 It is shaped with screen accurate stimuli of Superman suit. 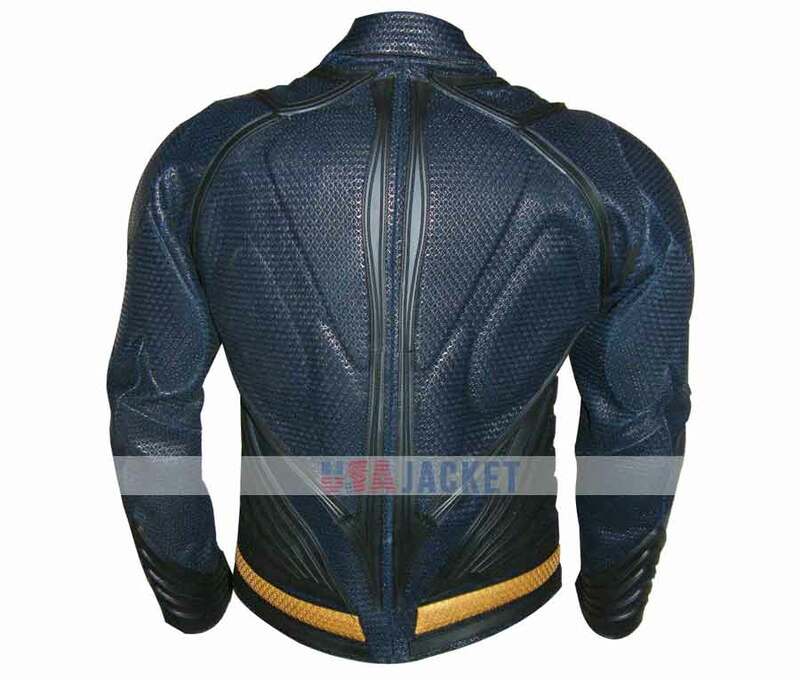 The jacket has been twisted in embossed pattern and Superman iconic logo on the chest which can entitle you as the upcoming superhero. 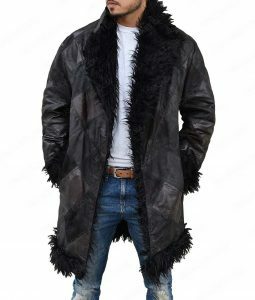 It contains erect collar and front zipper closure with zipper cuffs full sleeves. A complete trendy heroic kit is now in your influence to buy.